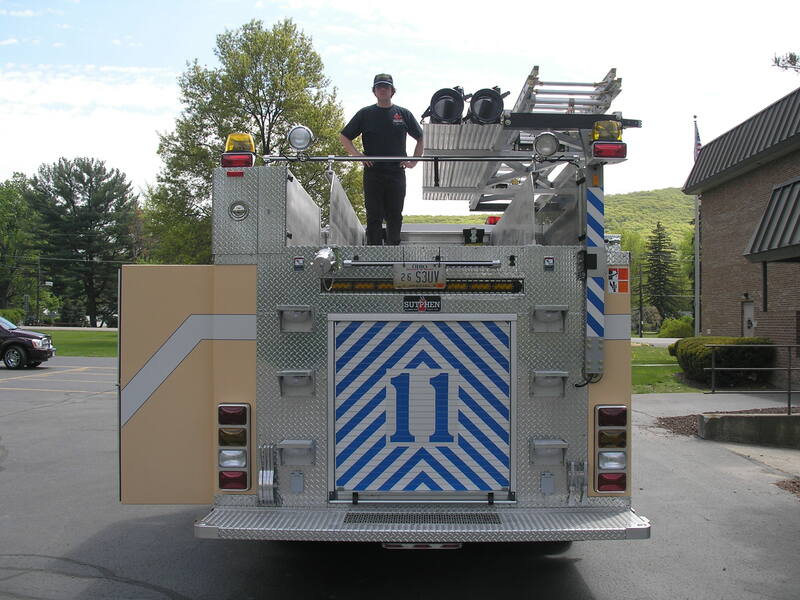 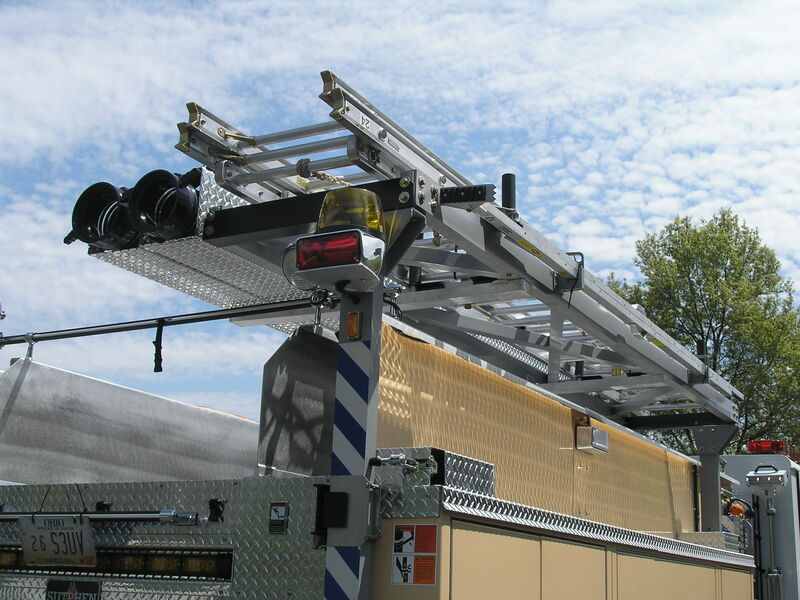 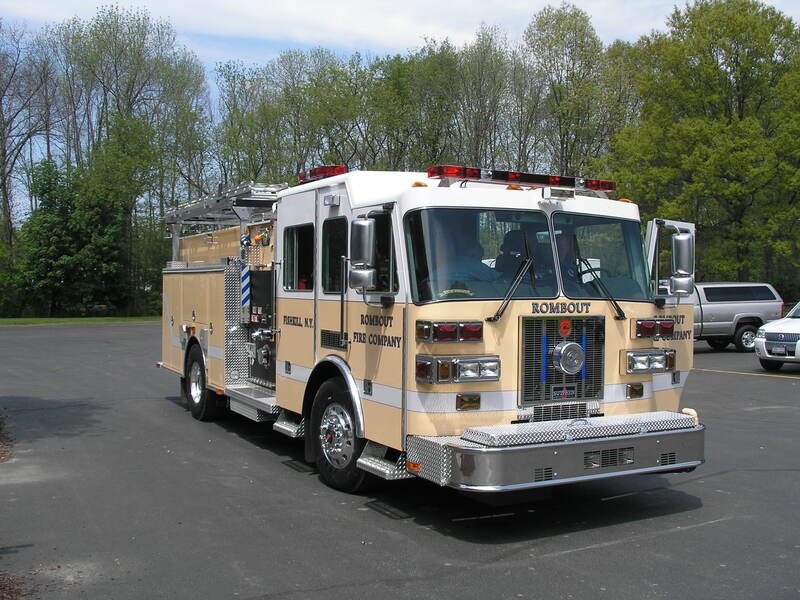 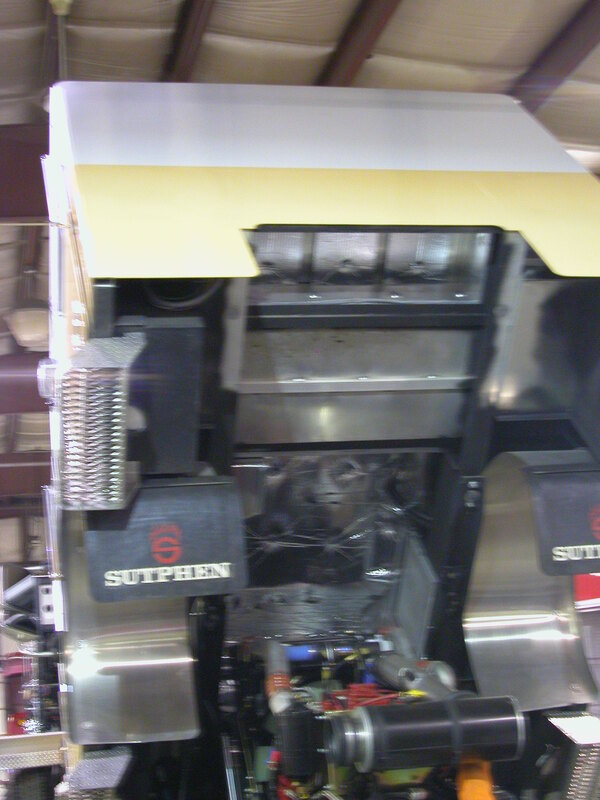 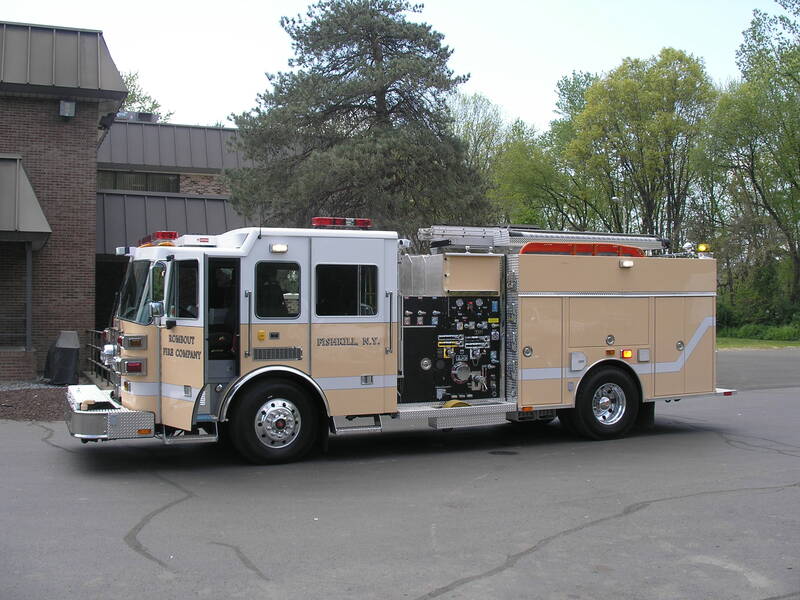 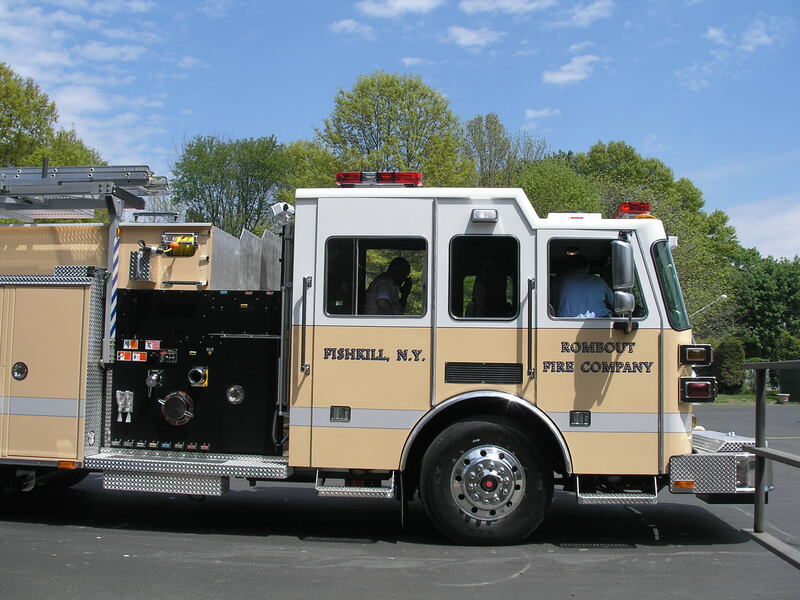 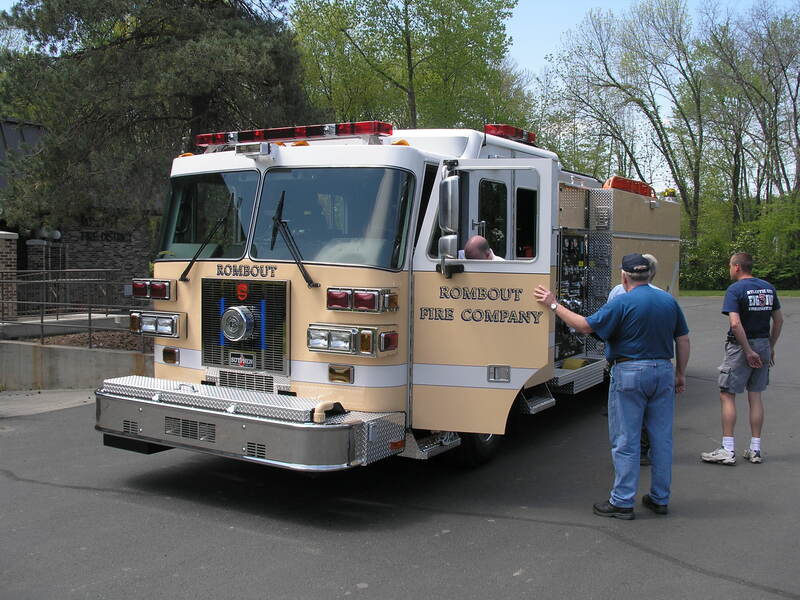 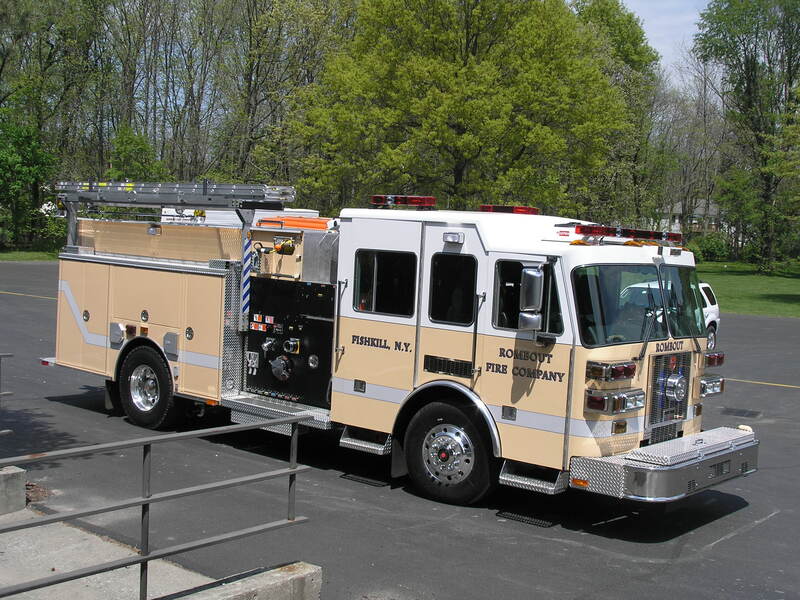 Rombout's new Sutphen Engine arrived on May 6, 2006. 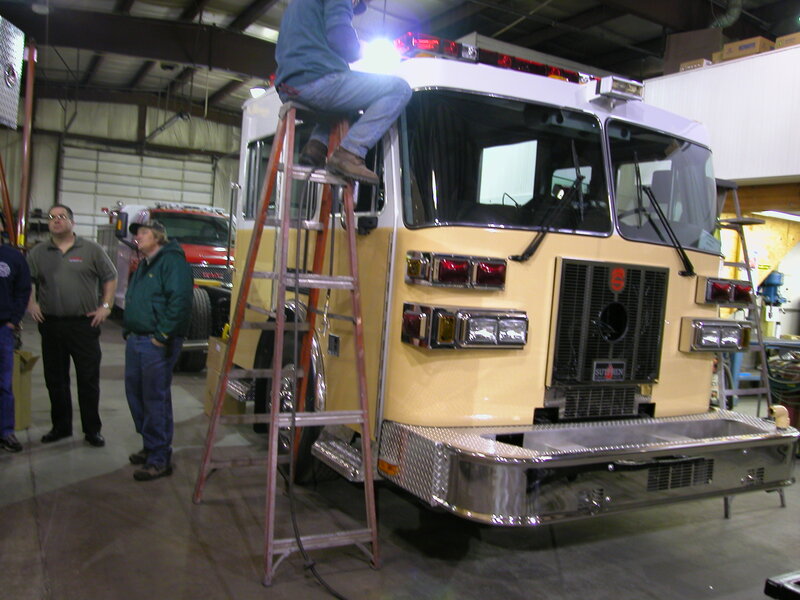 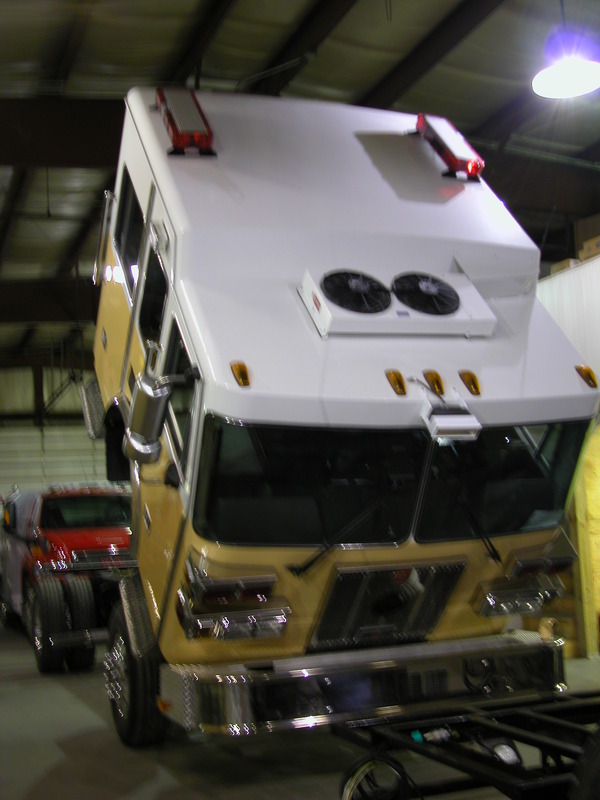 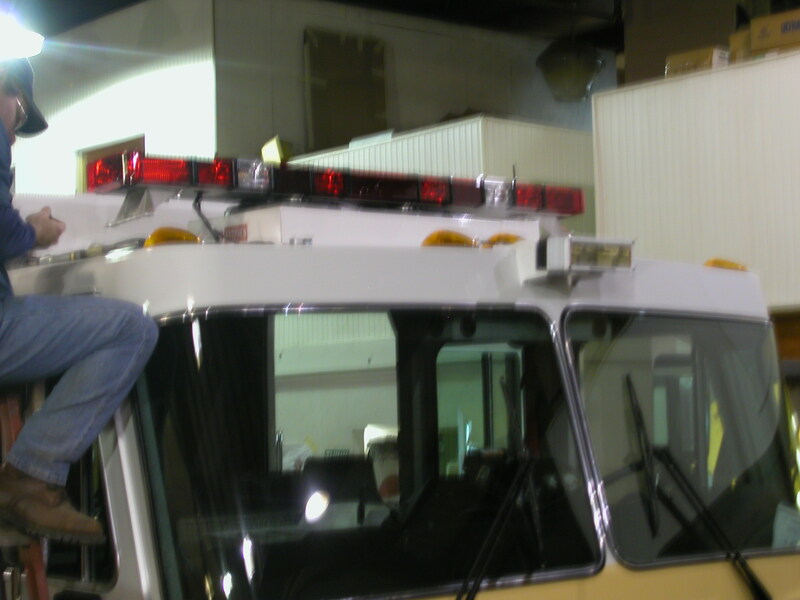 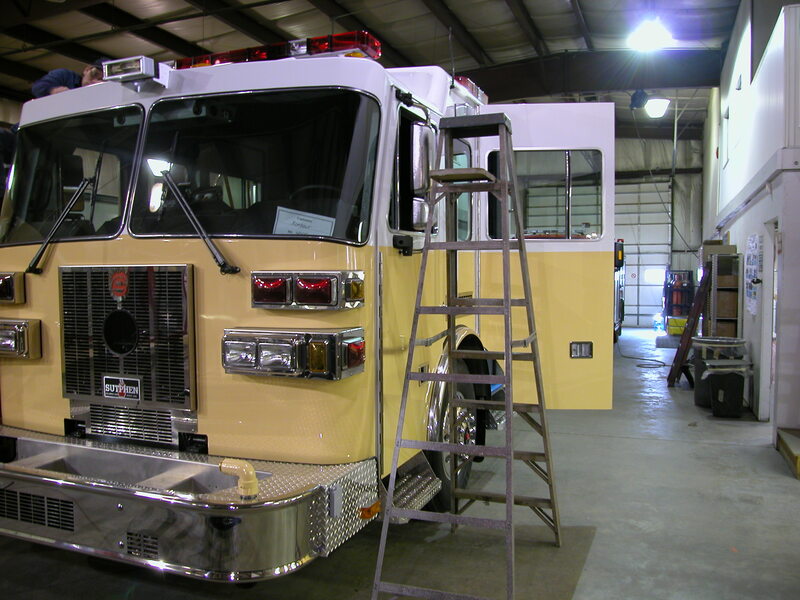 This Engine will replace our 1986 Pierce Pumper. 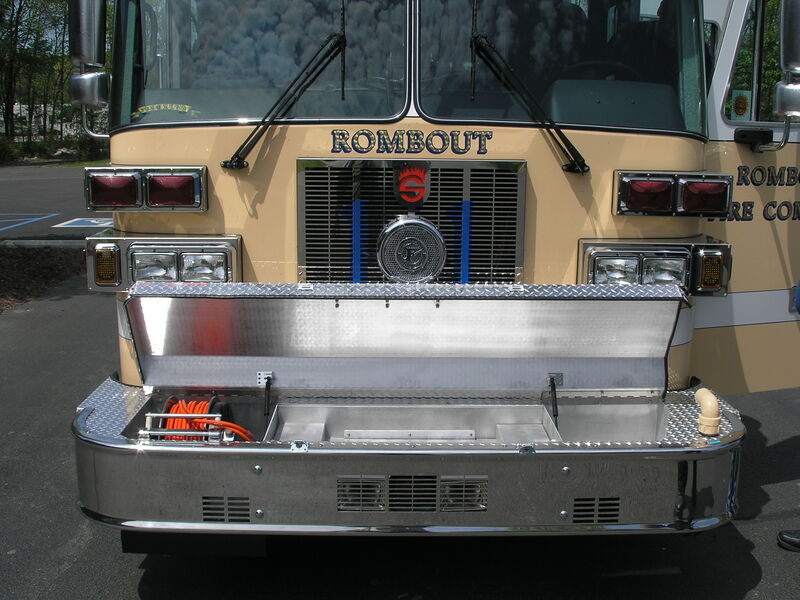 The Engine will go into service as Rombout 62-11.